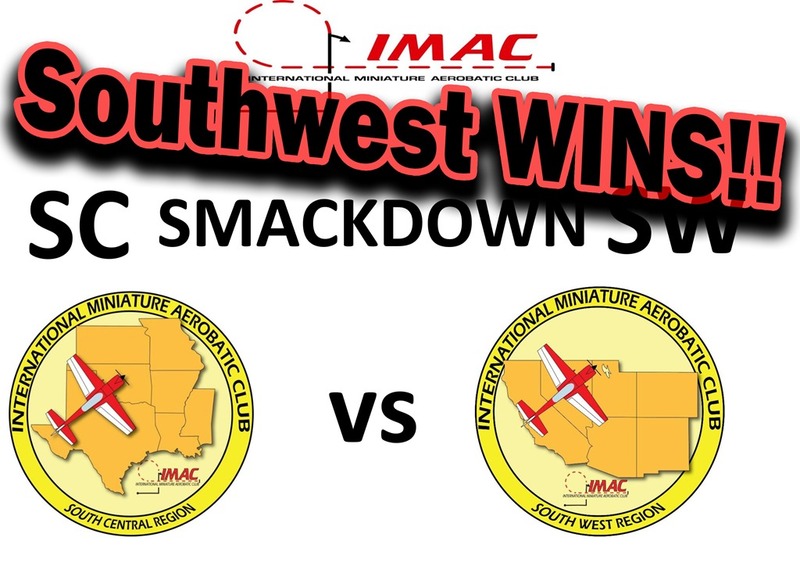 Southwest Wins the SC-SW Smackdown! 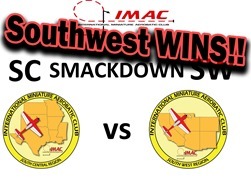 Congratulations to the SW! Great job to those who helped and participated; it was an amazing thing to see two different regions coming together. Thank you to everyone who travelled the long distances!